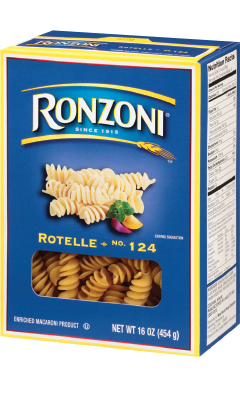 Rotelle is corkscrew or spiral shaped pasta, about 1-1/2-inches long. 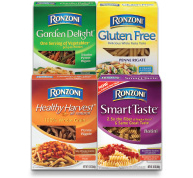 One of the most versatile of all pasta shapes, you can use Rotelle in entrées, oven bakes, side dishes, soups and cold salads. Available in 16 oz.